inoxPRES is the Pressfitting system by Raccorderie Metalliche perfectly matching stainless steel features with the benefits of the pressfitting system. AISI 316L, 304, 444 stainless steel. 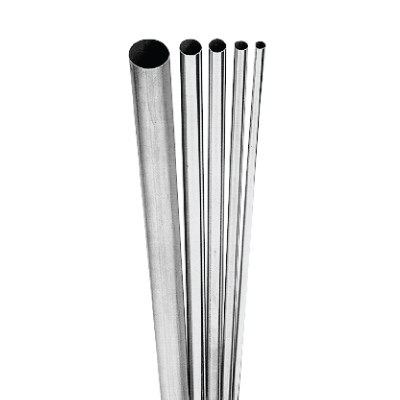 Fittings in 316L stainless steel can be fitted to a wide range of pipes, from 15 to 108 mm diameters, in 316L, 304 and 444 steel. Joints are fitted with an “M-shaped” profile toroidal chamber, optimised thanks to RM experience, where a patented profiled O-Ring is fitted directly at the end of production. The wide range of inoxPRES pipes and pipe fittings are approved by many international certification institutions. Besides the 30 certifications obtained, some apply to the potable water, compressed air, natural gas, service and fire protection water transportation.